"I finally got the body I wanted and have regained my confidence!" These pictures represent 2 years. In my before picture I was about 195 pounds and 15% body fat. 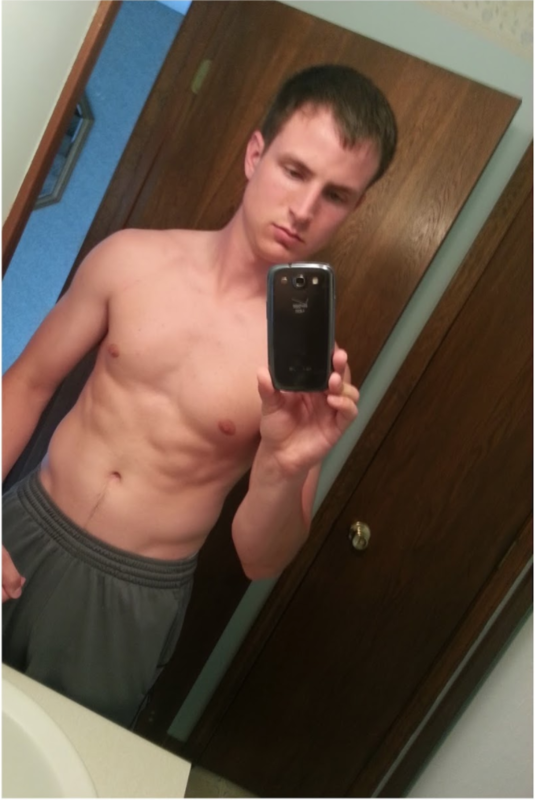 In my after picture I was about 178 pounds and 6% body fat. I lost about 18 pounds total. I gained a lot of strength on all my lifts, too. My bench increased from 225 pounds to 310 pounds, squat increased from 255 pounds to 365 pounds, deadlift increased from 275 pounds to 485 pounds, and my military press increased from 125 pounds to 195 pounds. The 5-day split from Bigger Leaner Stronger and Beyond Bigger Leaner Stronger. I thought I could just read what was online in forums. If the dude looked huge in his profile picture, I could trust him, right? Boy, was I wrong. It has taught me how to eat properly and lift heavy (who doesn’t like lifting heavy things?). The results came flying in once I tweaked my diet and performed heavy, compound lifts. The diets in Bigger Leaner Stronger and Beyond Bigger Leaner Stronger are actually doable. The other programs I’ve tried are too specific and I couldn’t eat the foods I enjoy. The workouts are short and to the point. There are no required super sets and no BS–just lift heavy. I’ve always enjoyed working out and helping others. Now that I have the body I want, I can walk the walk and be a good example to those who are looking to change their body composition, live a healthier life, and regain their confidence. 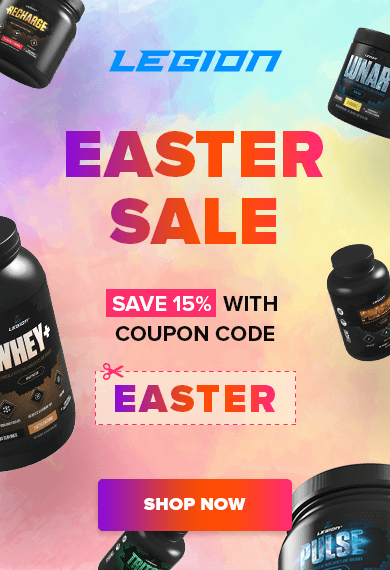 Anyone who is looking for the right foundation to a better physique. Bigger Leaner Stronger taught me the basic principles as to what works and what doesn’t. Anyone can add muscle mass by simply lifting, but if you want the fastest and most effective way, Bigger Leaner Stronger is the way to go! If anyone asks me how I got this body, I tell them to buy Bigger Leaner Stronger. Anyone who is spinning their wheels in the gym needs to learn about proper workouts and nutrition. Trust me, I’ve been there! 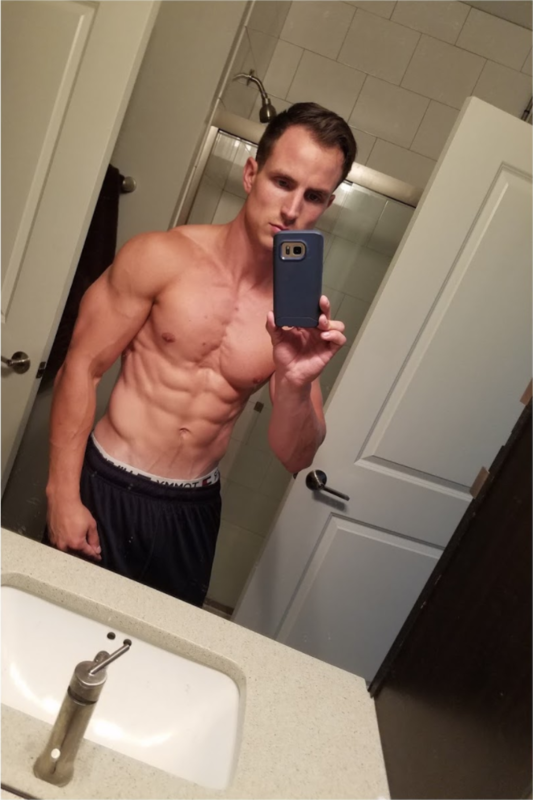 Bigger Leaner Stronger and Beyond Bigger Leaner Stronger contain all the tools you need to sift through the BS that is out there, like the stuff I used to read in the online forums.